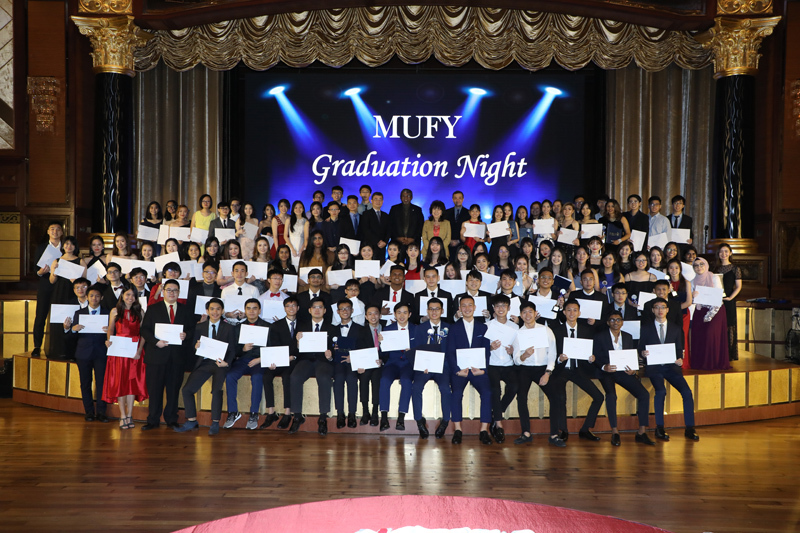 At the recent MUFY Awards & Graduation Night in December 2018, we were delighted to celebrate and honour the achievements of 832 students, MUFY’s biggest cohort as yet. • Kevin Beh Chien Yean received the MUFY Excellence Award for achieving the Highest Average Score of 99.09%. • 182 students received the Monash University High Achiever Scholarship for achieving an average score of 89% and above. • 85 MUFY Subject Awards were presented to those who achieved the highest average score amongst all MUFY Providers worldwide. 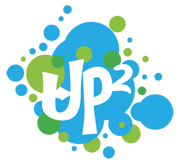 • 489 students achieved an overall High Distinction score. Congratulations and kudos to all MUFY students and lecturers!